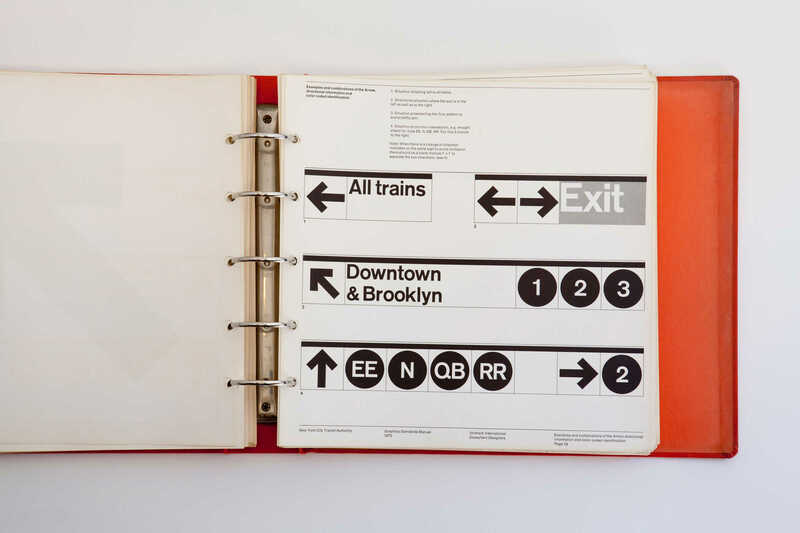 There are a few real world establishments that can claim to have the endearing longevity that the brand identity for the New York City Transit Authority has had and continues to experience. 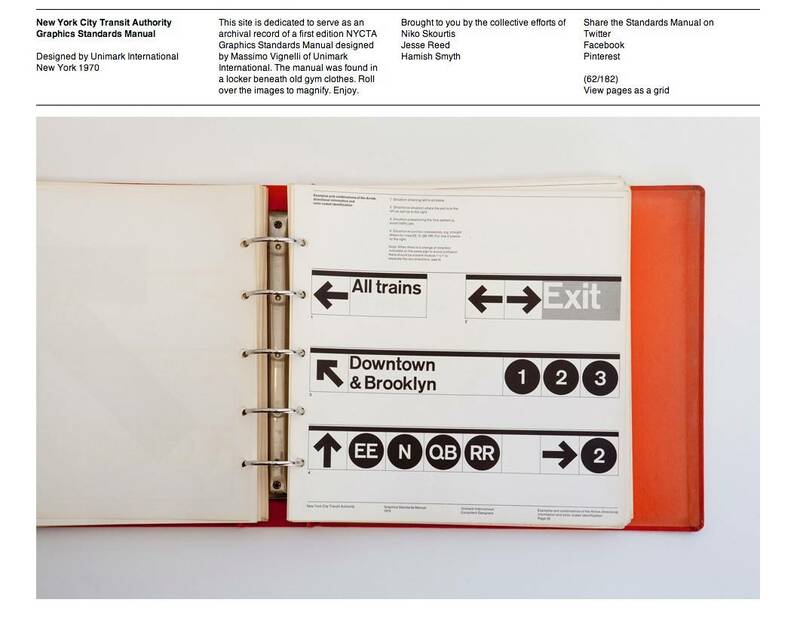 Designed by Massimo Vignelli of Unimark International, in New York in 1970, the New York City Transit Authority’s brand identity has achieved cult status amongst the creative community. 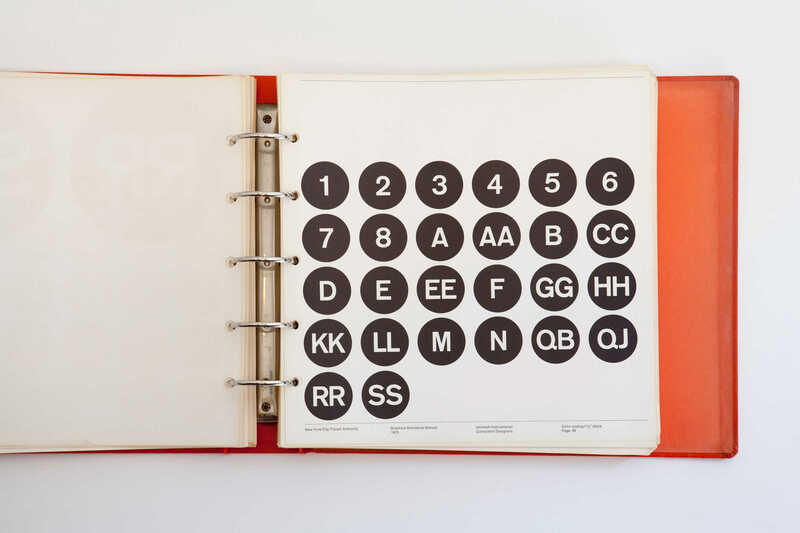 Niko Skourtis, Jesse Reed and Hamish Smyth have collectively created this archival record of the New York City Transit Authority Graphics Standards Manual by Massimo Vignelli. 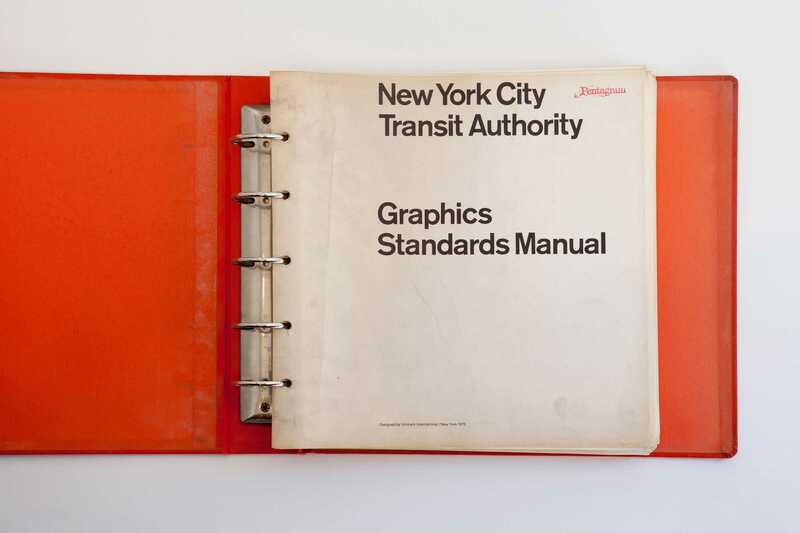 This site is dedicated to serve as an archival record of a first edition NYCTA Graphics Standards Manual designed by Massimo Vignelli of Unimark International. 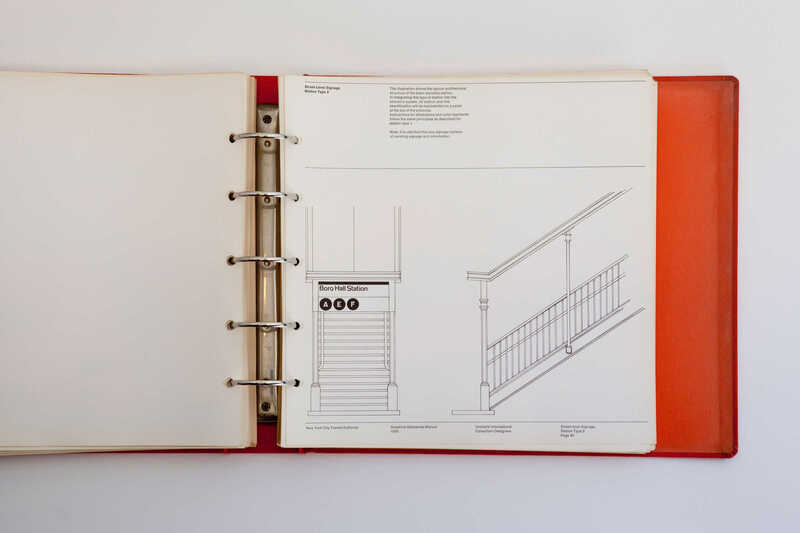 The manual was found in a locker beneath old gym clothes. 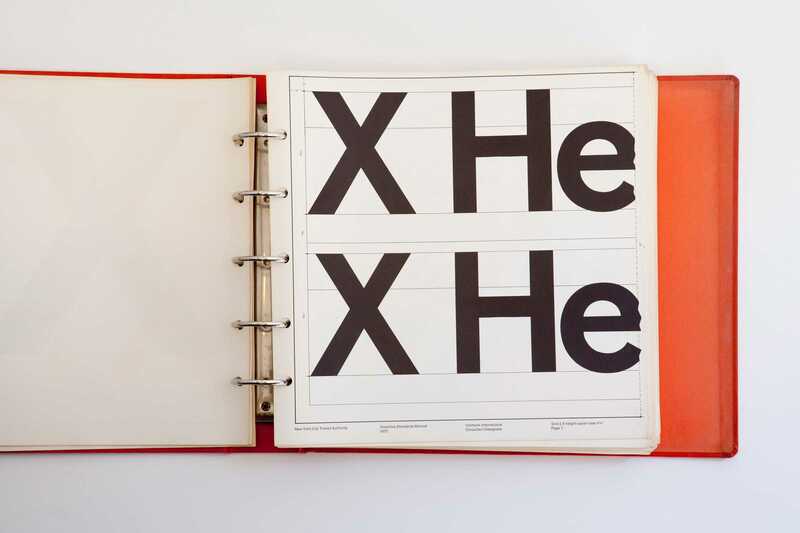 Roll over the images to magnify. Enjoy. 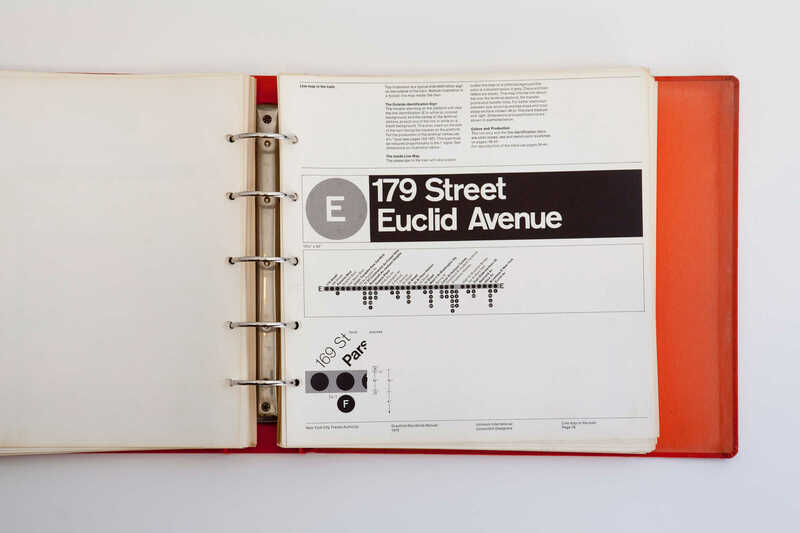 The http://thestandardsmanual.com micro-site is dedicated to the graphics standards manual of the New York City Transit Authority, and has 182 photographs showing each page of the binded manual. Stunning.